Photo by DOUG WAYT Cyclists at last year’s Wheeling Heritage Bicycle Tour, an annual fundraising event held by Ohio Valley Trail Partners. 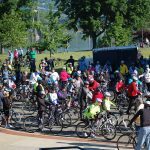 The event usually attracts around 300 riders from six states during Memorial Day Weekend. 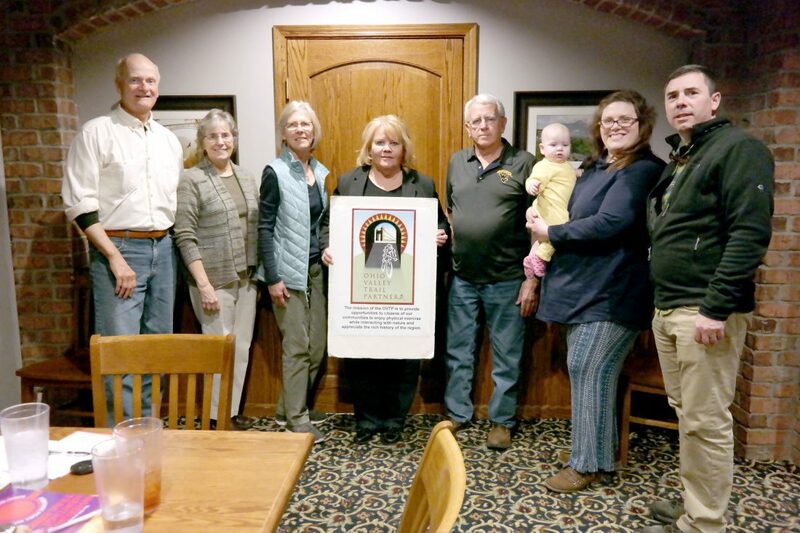 Photo/ALEX MEYER Officers of the Ohio Valley Trail Partners stand after meeting at Uncle Pete’s last week including, from left, Co-President Doug Wayt, Mary Suhler, Jeanne Finstein, Secretary Peggy Niebergall, Vice President Mike Kinter, Johanna Crow, Treasurer Valerie Reed and Co-President Jim Adams. 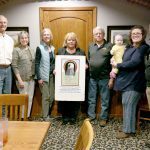 This year, the Heritage Trail Tour is part of the larger Ogden Wellness Weekend, which includes the 43rd running of the Ogden Newspapers Half Marathon Classic on Saturday, May 25, and the inaugural Tough as Nails Urban Challenge set for noon Sunday, May 26, after completion of the bike tour. 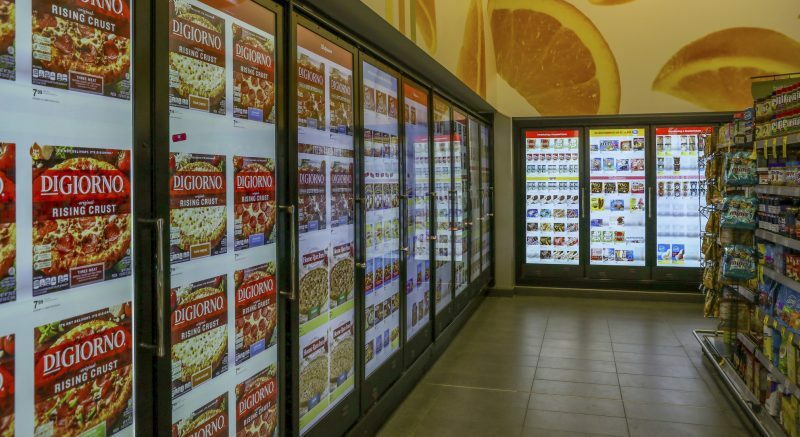 The Ogden Newspapers and The Health Plan of West Virginia are the weekend’s primary sponsors. Wayt said he joined the group in its early days to help develop trails in the area. The group, originally called the Walkable Wheeling Task Force, was launched by Bill Reger-Nash of West Virginia University in the early 1990s to promote walking as exercise. “We’ve been told by many people in the Pittsburgh area that this is the best bicycle event in the whole region,” he said. ∫ Competing in the inaugural Tough as Nails Urban Challenge, a 6-mile, 20-obstacle challenge through downtown, Center Wheeling and East Wheeling. The Ogden Newspapers and The Health Plan of West Virginia, primary sponsors for the event, have set a noon start on Sunday, May 26. Through April, competitors who sign up for the challenge will have a special price of $99 for all three events, said Wellness Weekend organizer James Gibbons. Signup can be found at ogdenwellnessweekend.com. The Wellness Weekend begins Saturday, May 25, with the Half Marathon Classic, the Ogden Newspapers 5K Run & Walk, the Ogden Fun Run and the Ogden Tiny Tot Trot, sponsored by Ohio Valley Parent. 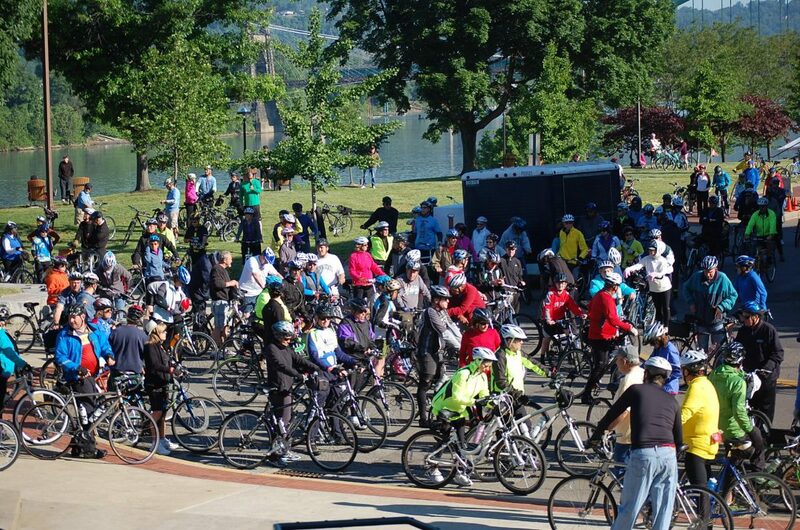 The festivities on May 26 begin with the bike tour, followed by the Tough as Nails event. But the Wellness Weekend is about more than just the competition — it’s also about community. 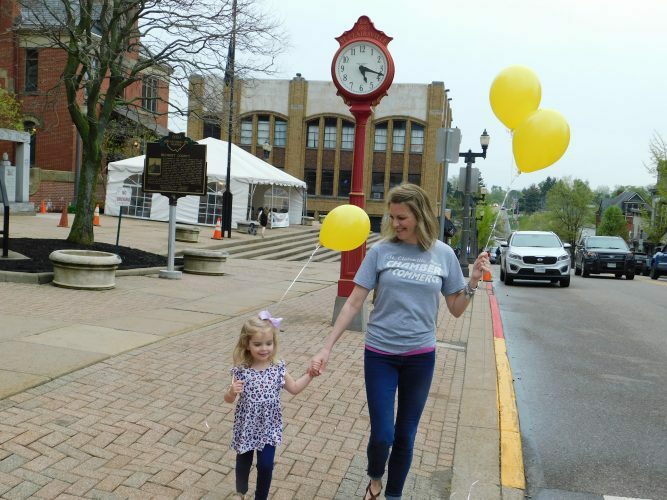 Both on Saturday, May 25, and Sunday, May 26, Wheeling’s riverfront will take on a festive atmosphere following the events of those respective days. There will be live music, a beer garden and multiple food vendors as participants and their friends and families enjoy the scenic views of the Ohio River.